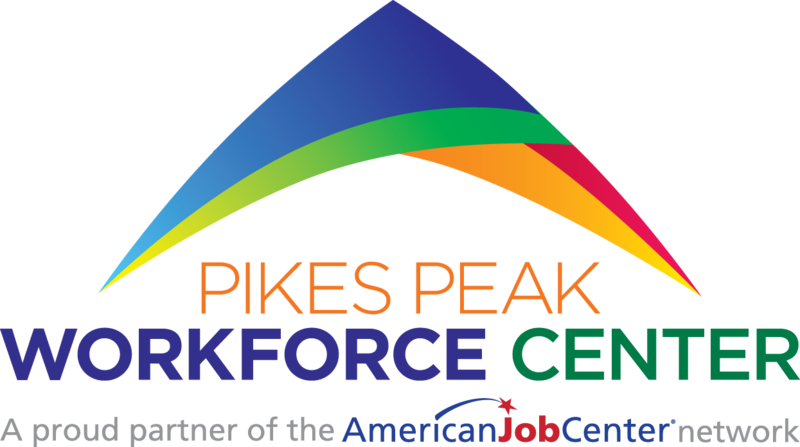 Following are links to the Pikes Peak Workforce Center YouTube videos. This video, aimed at young adults, explains why it is necessary to create an account in the Colorado State Job Search database, Connecting Colorado. El Paso County, CO video featuring the Pikes Peak Workforce Center. This video highlights services offered by the workforce center to help employers find work-ready job seekers and help job seekers upgrade their skills and find suitable employment. This short video (30 seconds) is for the unemployed or underemployed and talks about some of the services offers at the Workforce Center’s main office at 1675 Garden of the gods Road, 80907. These tips from Fox 21 and the Pikes Peak Workforce Center will help you become the ideal job candidate. Tips for youth on how to prepare for a job fair. How to introduce yourself to an employer. How to create a 30-second elevator pitch and more. This video shows the smiling faces of those job seekers who landed a job with the help of the Pikes Peak Workforce Center. We celebrate their success by having job seekers “ring the gong!” when they land a job. This 5-minute video provides feedback from young adult job seekers and employers at the 2014 Governors Summer Job Hunt Young Adult Job Fair.